The Tilghman Builders team is much bigger than the guys wearing our signature red shirts. Our clients rely on different professionals and experts to ensure the success of their renovation projects. An important advisor to have on your side when planning any home improvement project is a financial expert. We’ve had a great relationship with Douglas Schnell at HomeBridge Financial Services for the past 15 years. 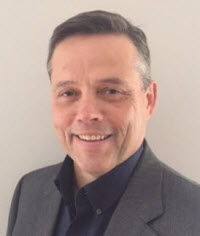 Douglas has been in the construction finance industry for 29 years, with a focus on renovation finance since 2000, in New Jersey, Philadelphia and surrounding neighborhoods. 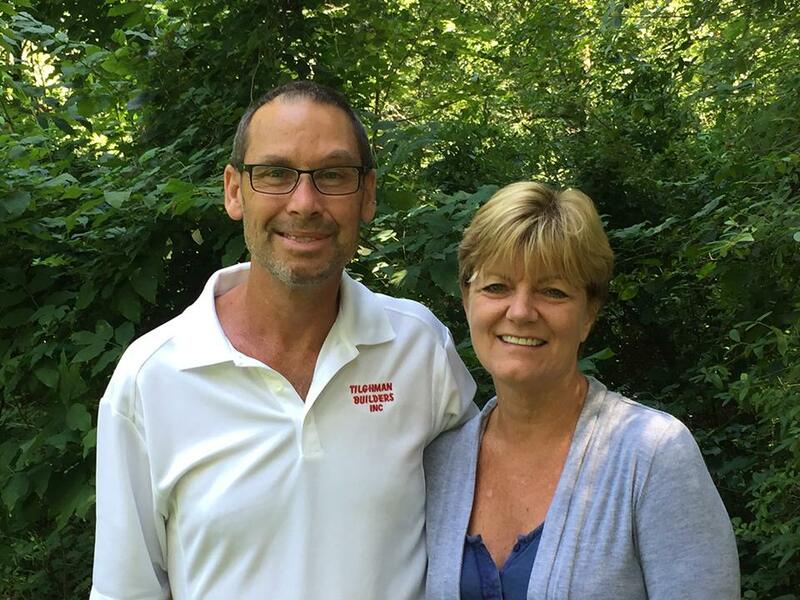 “We work with real estate professionals and builders to help their clients get funding and keep close relationships with them before, during and after their remodel and renovation projects,” said Douglas. 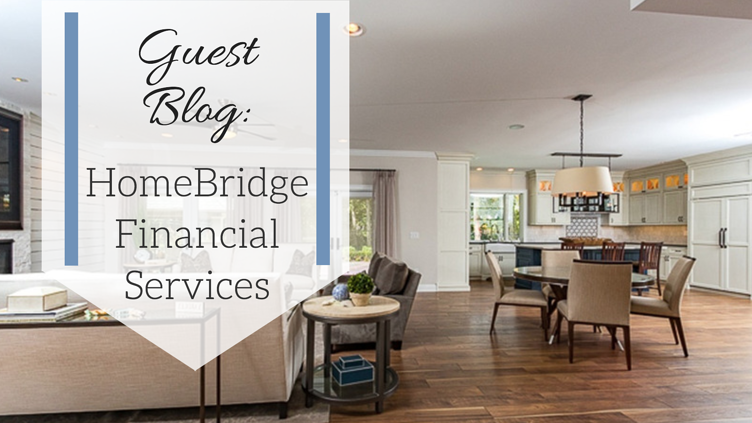 We sat down with Douglas and asked him questions on behalf of homeowners to help give you an idea of what the financing process looks like from a mortgage loan perspective. About half of the loans we originate are FHA 203K loans and the other half are conventional “Homestyle” renovation loans. Credit scores have a lot to do with which way we go for each client. But when you come in with your paperwork, we have a process for figuring out what is best for you and your project. We go with the FHA loans when clients come in with lower credit scores or if we are concerned that the value of the home after the renovation will be tight for the budget of the project. If the latter is the case, we use the allowance of using up to 110% of the property’s future value. Thankfully for homeowners, right now home prices are still going up - so this can really help your budget in certain cases. You come to see me! To make a smart plan for financing your home improvement project, you need to understand what your financing options are. The majority of your options and rates are determined by your own qualifications - credit scores, debt-to-income ratios and things like that. I need you to come in so we can review the possibilities of funding your remodel project. It’s best to bring all of your documents to our first meeting to make sure I can get you the best rates and quickest turnaround. You should bring your income documents such as your W-2 forms from the last two years, last month’s pay stub, two most recent complete bank statements which would include a 401k or any retirement plan and a copy of your driver's license. After the 15-minute pre-approval process, you can expect a ballpark number of what you would be qualified for in a mortgage. This is important for you in planning your project. It's always best to make sure you have a firm understanding of your financing. You shouldn’t leave your lender’s office until you are clear on what your monthly payments are going to be? Do you have a general idea of what you're going to be qualified for in a mortgage? Are you comfortable with your monthly payments? Once you get pre-approved and are comfortable with your rates, you want to start looking into approaching different builders for bids. This is part of setting your budget. You also want to have an understanding of what the future value of your house will be. This is very important for determining your loan value. NOTE: From start to finish, the process for you to apply for an application for a mortgage to actually close on that loan is about 45 days. Keeping your job. Your job is the most important factor in financing so try to stick at one place for at least 2 years. Making sure you pay your bills on time. Limiting the number of other loans - like car loans - you take out as they can affect your debt-to-income ratios. Think your mortgage amount may be affected by buying a car? Just ask and we can find out for you. We are on your team. 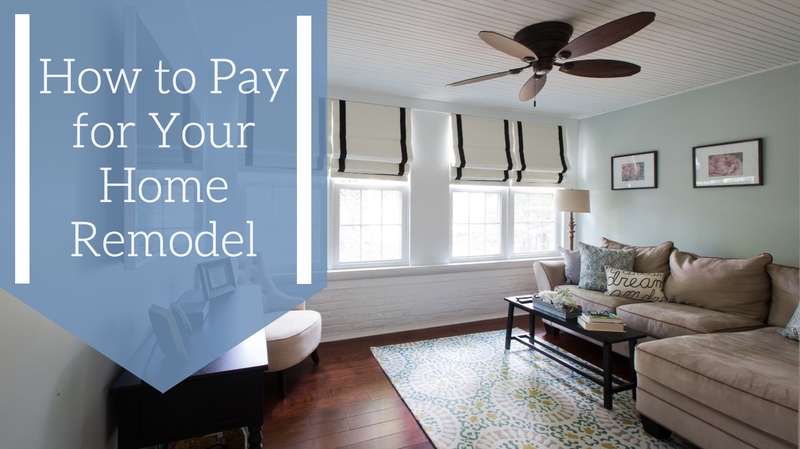 Especially because of my experience with loans for renovation projects, I can help guide people through this process, especially if it's your first time taking on a project like this. I can answer any question you may have pertaining to renovation finance. Want to learn more about HomeBridge Financial Services? Click here to check out their website. 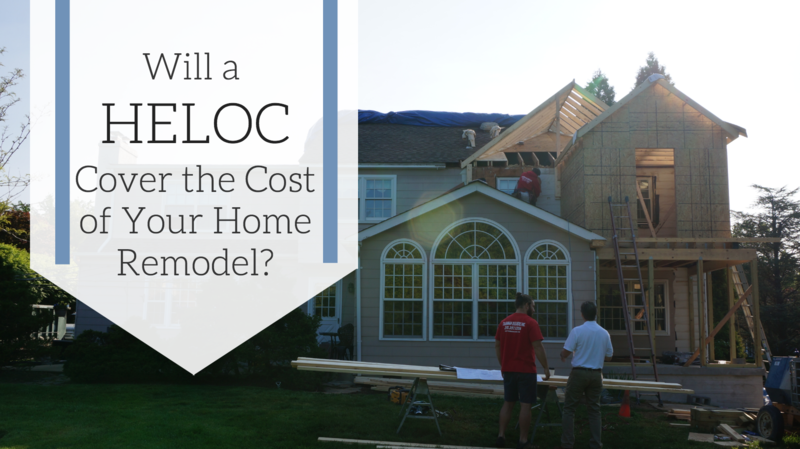 Will a HELOC Cover the Cost of Your Home Remodel?